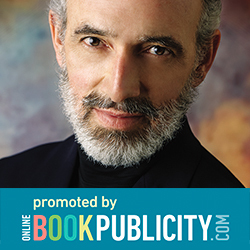 OBPublicity Marketing Psychological Suspense Thriller, The Unholy by Paul DeBlassie III. 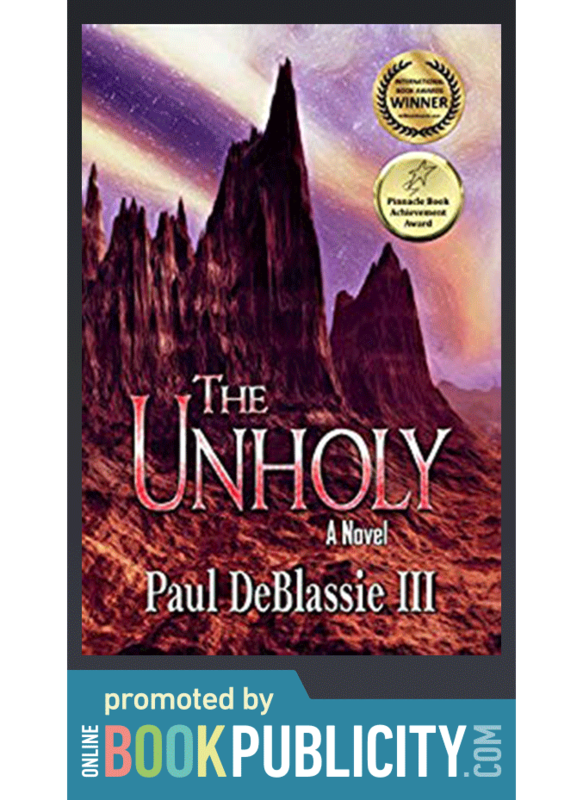 Winner of the International Book Award and Pinnacle Book Award, The Unholy is a psychological thriller about Claire Sanchez, a young medicine woman, whose people have fallen victim to the influence of the evil Archbishop, William Anarch. Set in the mystic land of Aztlan, a mythopoeic realm of hidden terrors and guiding spirits, The Unholy dramatizes a woman's confrontation with destiny as healer and slayer.